Feel like your bed is missing something? 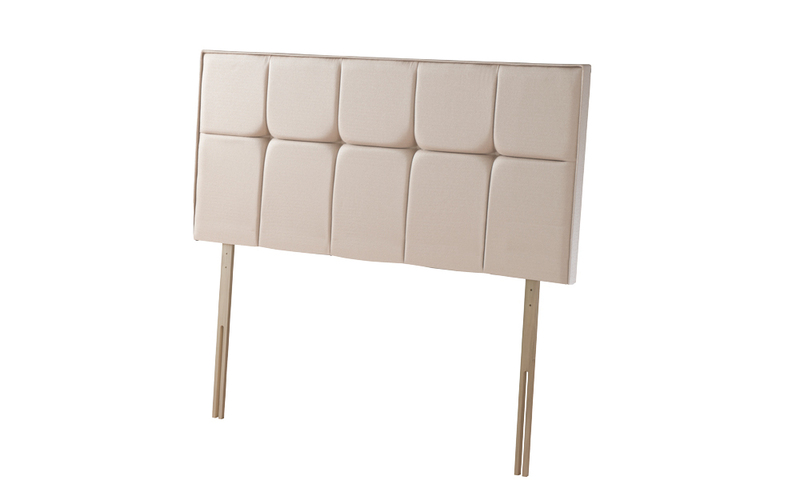 Why not add a touch of elegance with the Sealy Borwick Headboard. Stylishly designed and available in a range of beautiful fabric finishes, this headboard is the luxurious addition to the bedroom you’ve been looking for.